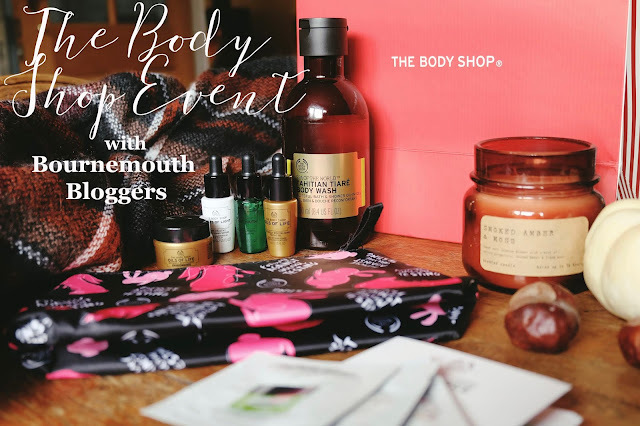 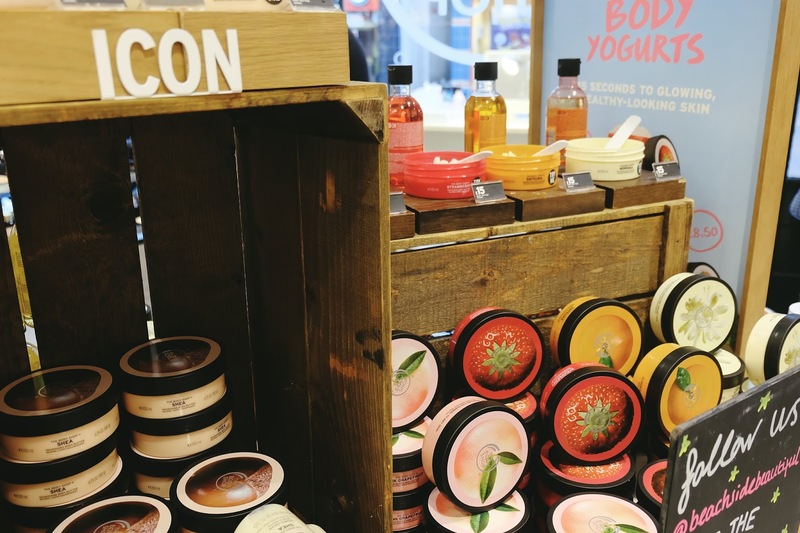 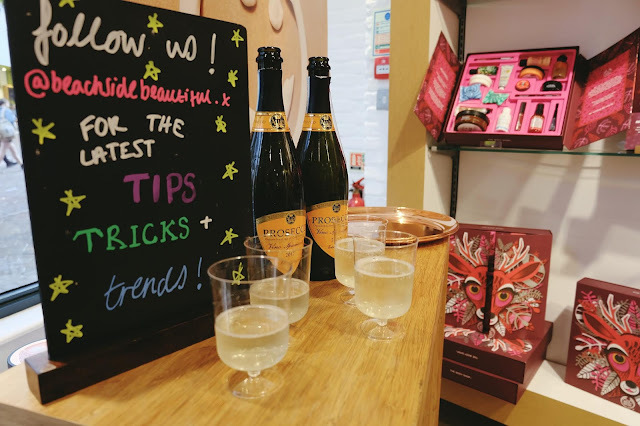 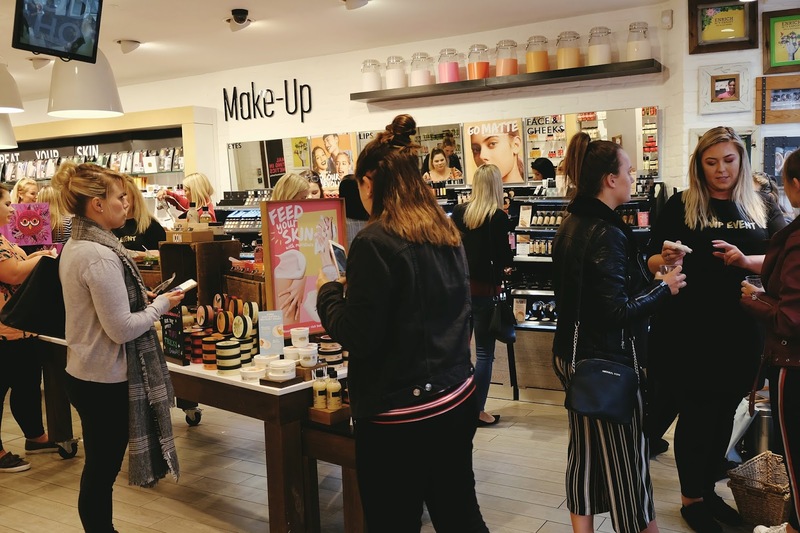 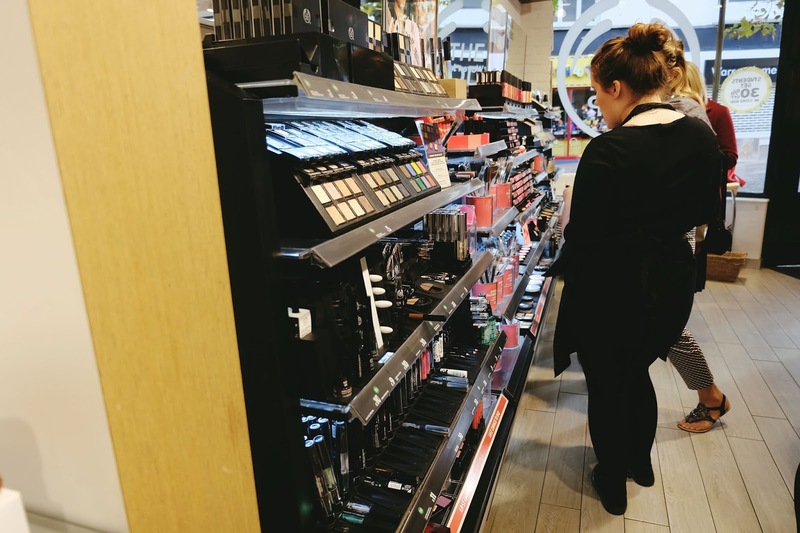 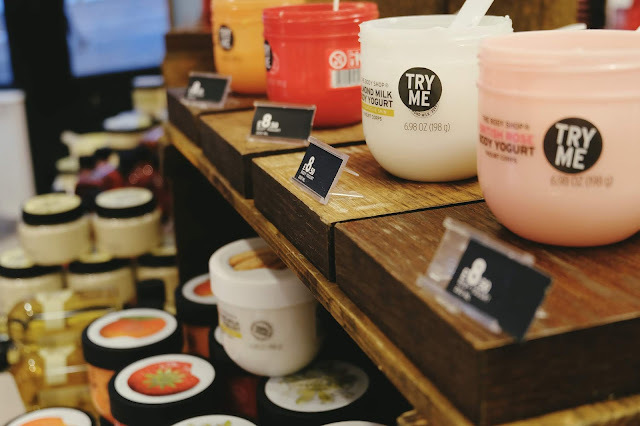 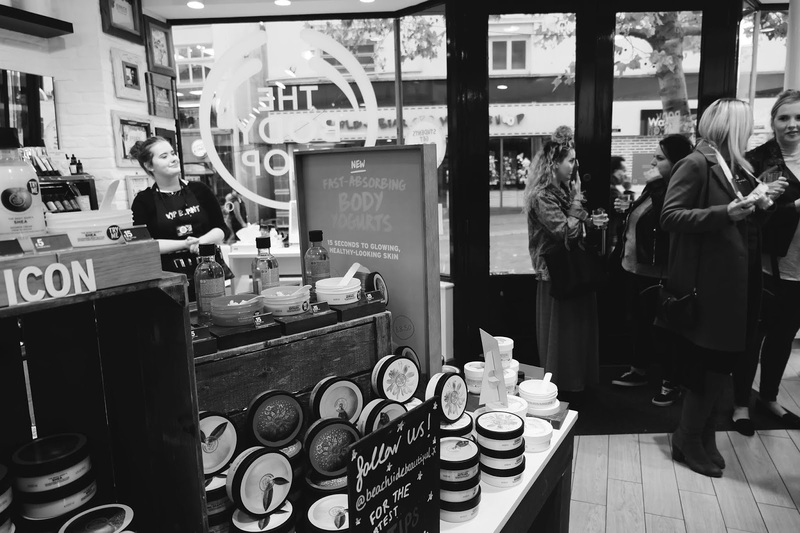 A couple of weekends ago, I was kindly invited to an event at The Body Shop, Bournemouth with Bournemouth Bloggers to browse their existing and new autumnal ranges. While there, we were also treated to mini makeovers, as well as skincare demonstrations and consultations… and a glass of prosecco or two! 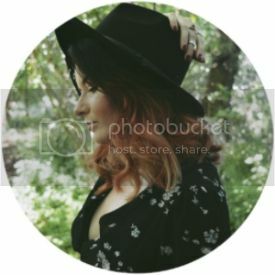 The products that immediately caught my (and many other bloggers!) eye was the Vanilla Pumpkin Hand Cream and body butter, which smelt incredible and like an autumnal dream. 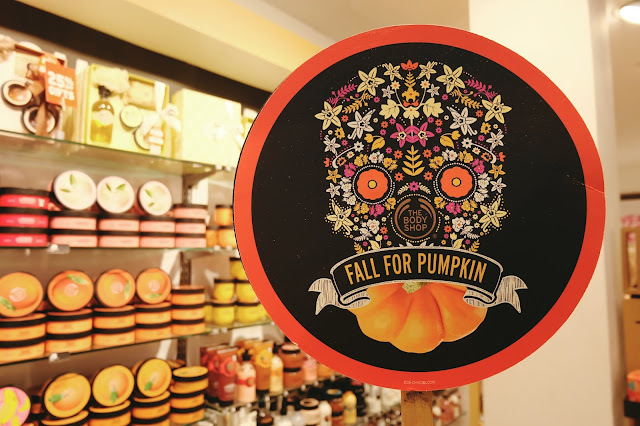 I’m not ashamed to say that the hand cream found it’s way into my basket as I wandered around the store, which will be perfect for keeping my hands moisturised during the looming colder months. On the night, we were given a generous 30% off everything in store, which meant I felt less guilty about also treating myself to the Indian Night Jasmine fragrance mist, which I’ve had my eye on for quite some time. 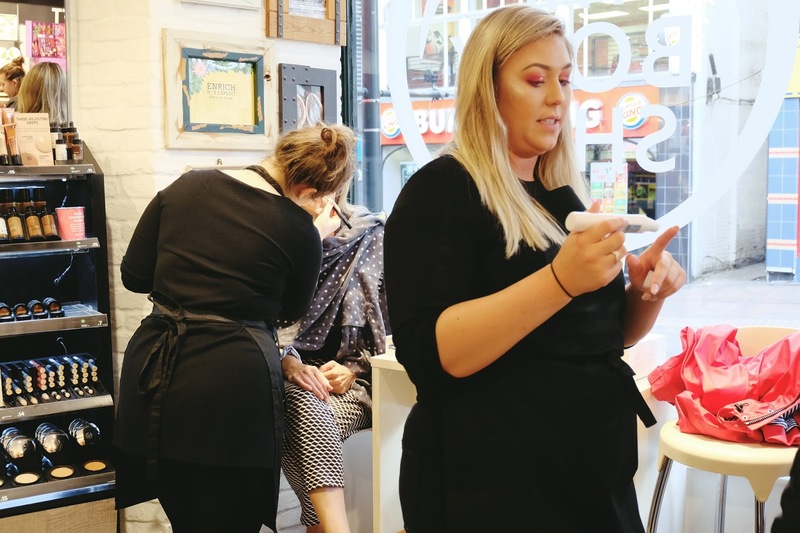 I also spied a beautiful berry matte lipstick in the shade Mauritius Dahlia which has become a strong contender for my favourite red. It’s not drying like many matte lipsticks I’ve used before. 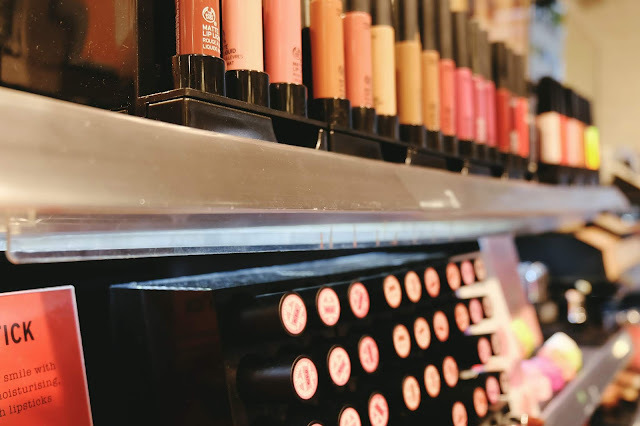 While it’s definitely a deeper shade than a traditional red, it’s not too dark, which is good for me, as I find a few berry lipsticks can wash me out. 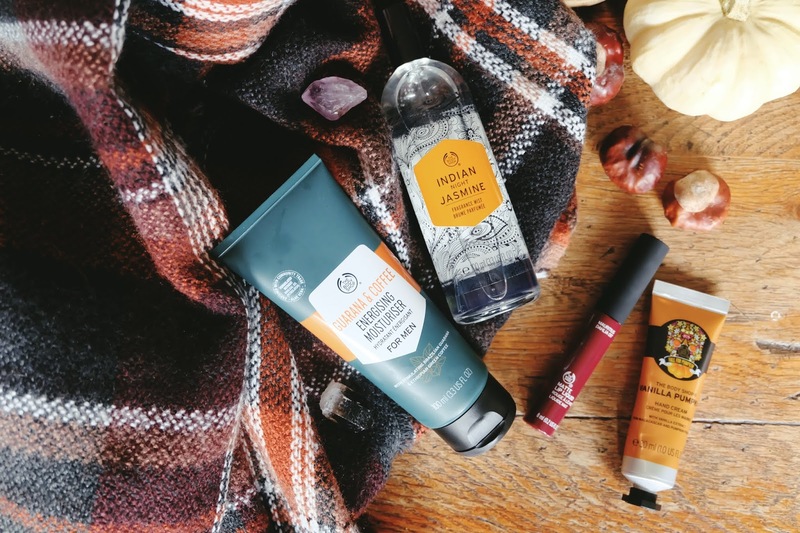 Last but not least, I picked up a Guarana and coffee Energising Moisturiser for Kieran to try, as he’s a self confessed coffee addict and has been using the same one for years, so I figured now was an ideal time to branch out a little. 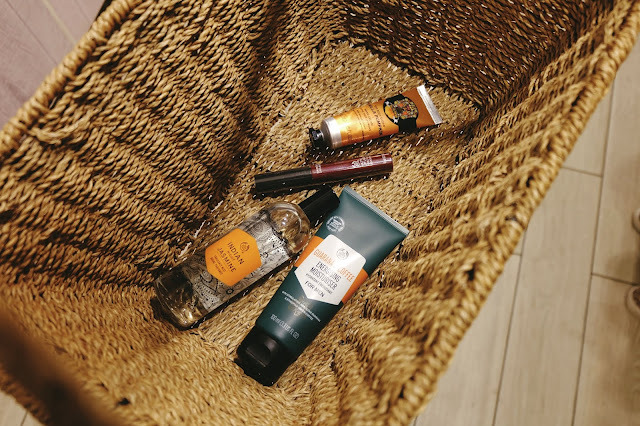 It definitely got the seal of approval, which was confirmed after he questioned it’s whereabouts one morning when I forgot to put it back after stealing it for a flatlay photo! 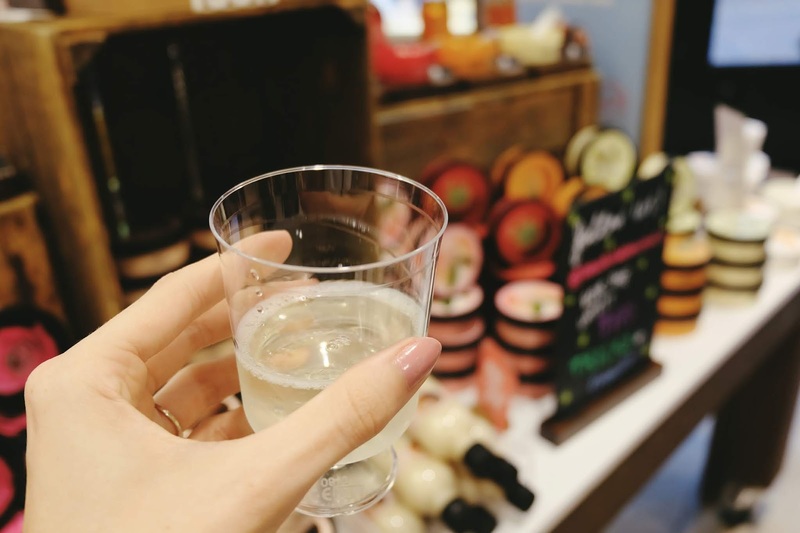 I had the loveliest evening catching up with a few familiar faces, as well as meeting some new bloggers from the area too. 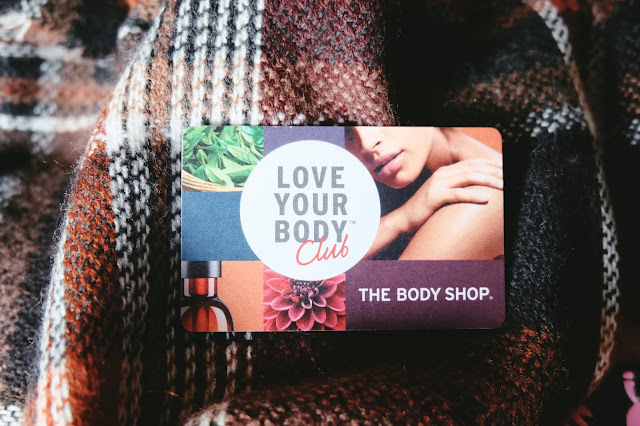 I also picked up a beauty points card for their Love Your Body Club, meaning that every time I make a purchase (which will be often, lets be honest), I'll earn 10 points for every £1 I spend. 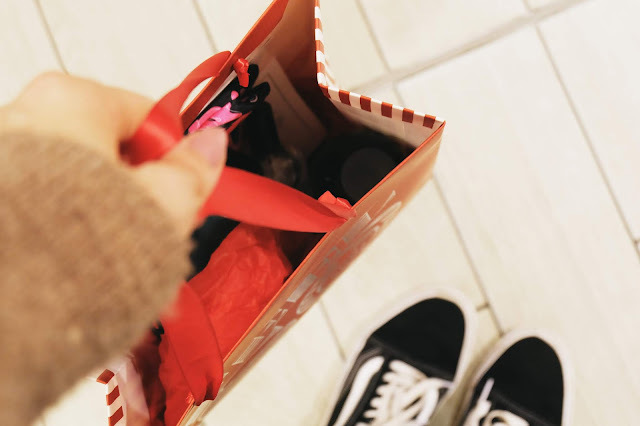 When I hit 500 points, I'll then have £5 to spend in store. 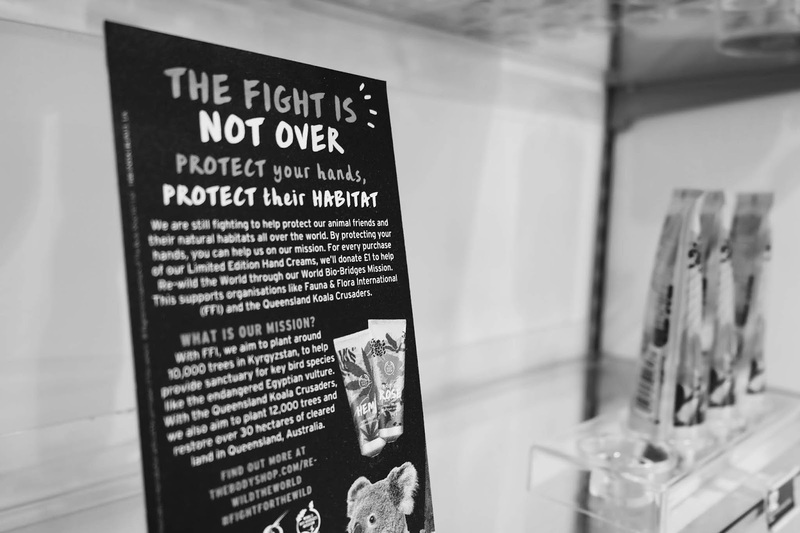 We were also kindly gifted to an absolutely amazing goodie bag, which included a full sized Tahitian Tiare Bath and Shower Oil-in-Gel body wash and samples of their Spa of the World range, as well as a beautiful makeup bag with their “Forever Against Animal Testing” slogan. That I can definitely get on board with!